Among the many projects I've been finishing up in the last two weeks, another one bites the dust today. 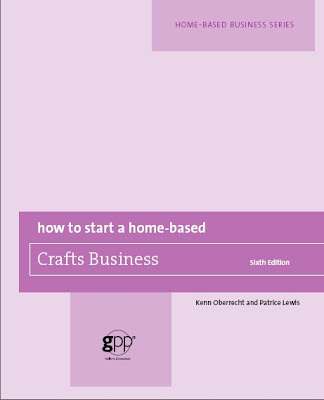 Last year I was contracted to revise a book entitled How to Start a Home-Based Craft Business, by a fellow named Kenn Oberrecht. Mr. Oberrecht had gone through five revisions of this book and wasn't interested in doing it again, even though the book was badly out-of-date (understandably and most notably in the section on computers and their usage in a craft business). Because of my experience helping run a home-based crafts business -- as well as being a freelance writer -- I was contacted and then contracted to revise the book for a flat fee (no royalties). 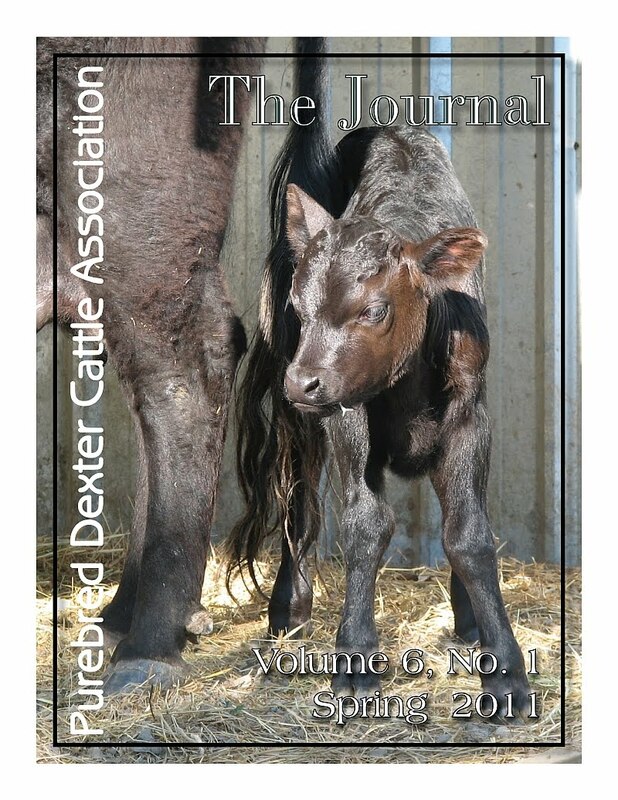 It was actually rather a delightful project with many fine editors. I am just now reviewing the final pdf before it goes to press. This week will be entirely devoted to taxes (insert groan). Our appointment with the accountant is on Friday and I have not -- quite literally -- even begun to work on them (insert double groan). At this point I would like to apologize to everyone whose emails I have NOT answered. They're piling up, and they're likely to pile up even more this week. I'll get to them, I promise! Maybe the chickens can learn dictation - ? good luck with your taxes. this is our first year where we did not have to file...our pockets may be empty but with a sigh of relief, there is a smile on our faces.